If you have ripped your DVD movies to ISO files or have some DVD ISO image files downloaded from the Internet and now want to convert ISO to MKV videos so that you can easily share the movies or play the movies on some media players, then you are definitely in the right place here. 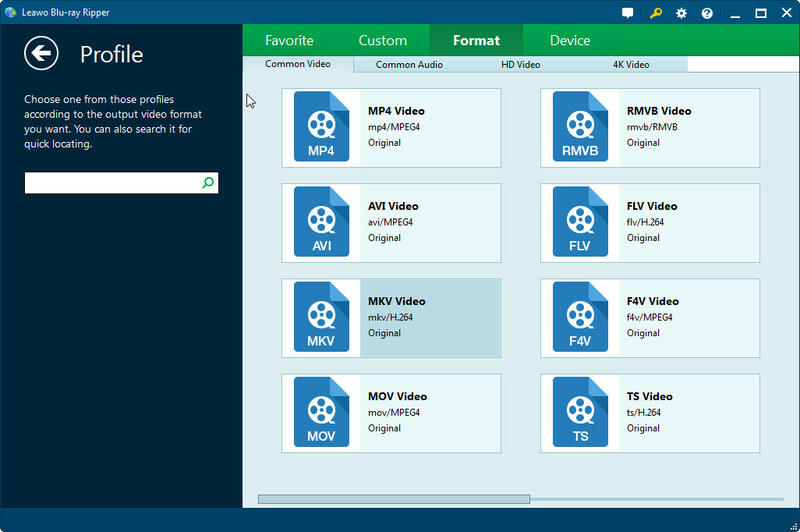 In this article, I am going to introduce how to rip ISO to MKV videos with fast ripping speed via an ISO to MKV converter. Part 3: Why Do You Convert ISO to MKV? Part 4: How to Convert ISO to MKV with Leawo DVD Ripper? Part 5: How to Convert ISO to MKV on Mac? An ISO file, often called an ISO image file, is a single file that’s a perfect representation of an entire CD, DVD, or BD. The entire contents of a disc can be precisely duplicated in a single ISO file. When will ISO occur? Well, an ISO image file is generated when people rip a DVD or Blu-Ray disc, and it’s an archive file which contains all the stuff in the disc. When we download movies from internet this kind of file format is pretty common, especially for some special versions such as collecting several bonuses or interviews, etc. In this situation a single video file cannot display these stuff well, that’s why the uploaders prefer the ISO format. Where are ISO files used? All ISO images end in the file extension ISO, and are often used to distribute large programs over the Internet due to the fact that all of the program’s files can be neatly contained as a single file. How to extract ISO Files? If you don’t want to actually burn an ISO file to a disc or USB storage device, most compression/decompression software programs, like the free 7-Zip and PeaZip programs, will extract the contents of an ISO file to a folder. The most significant advantage of MKV video is that it can hold unlimited streams (like multiple Video, Audio, Subtitle tracks) into one single file. It is just like a DVD navigator built in MKV file, which can make you enjoy advanced cinematic extras such as multiple audio tracks (e.g. director’s commentary), multilingual subtitles, bonus content and more. The only pity for MKV is that it does not support menu and chapter selecting like other video formats. Part 3: Why Do We Convert ISO to MKV? Being an optical image, ISO files are mostly found in discs, and have to be burned into another disc. It is the file format usable with a lot of DVD and CD players, especially the ones connected to the home entertainment system. While the MKV format is mainly obtained from streaming media sources. People who are fond of downloading movies and transferring them into a disc are most likely to use the MKV video file format. Before experiencing how to convert ISO to MKV, it is necessary for us to figure out why we convert ISO to MKV. We choose to convert ISO to MKV for the following reasons. Converting ISO image to MKV makes you enjoy advanced cinematic extras such as multiple audio tracks (e.g. director’s commentary), multilingual subtitles, chapter points, bonus content and more as it is like a DVD navigator. After ripping ISO to MKV on Mac you can even use your Windows Media Player or QuickTime to playback MKV video. To convert ISO to MKV, We need a professional ISO to MKV converter. There are many ISO to MKV converters on the market, such as Handbrake, Macx DVD Ripper Pro, Aimersoft DVD Ripper, Leawo DVD Ripper, etc. Among those useful ISO to MKV converters, do you find your desired one? If not, you can choose Leawo DVD Ripper, an almighty ISO to MKV converter. When using Leawo DVD Ripper, there is another tool required: a free archived file extractor like 7-Zip as Leawo DVD Ripper cannot directly rip DVD ISO image file. Only after ISO file being extracted as folder can Leawo DVD Ripper well play its important role, but you don’t have to worry as the ISO file extracting process is very simple. Here are the free trial versions of Leawo DVD Ripper. 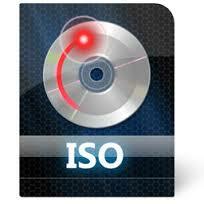 The following is the guide on how to convert ISO to MKV. Right click the target ISO file and Extract files from the ISO image with 7-Zip to save as folder like what is illustrated. Open the ISO to MKV converter – Leawo DVD Ripper, and click “Add Blu-ray/DVD” button to load the extracted DVD file. Click the drop-down box (named “MP4 Video” by default), and choose “Change” to choose “MKV Video”. 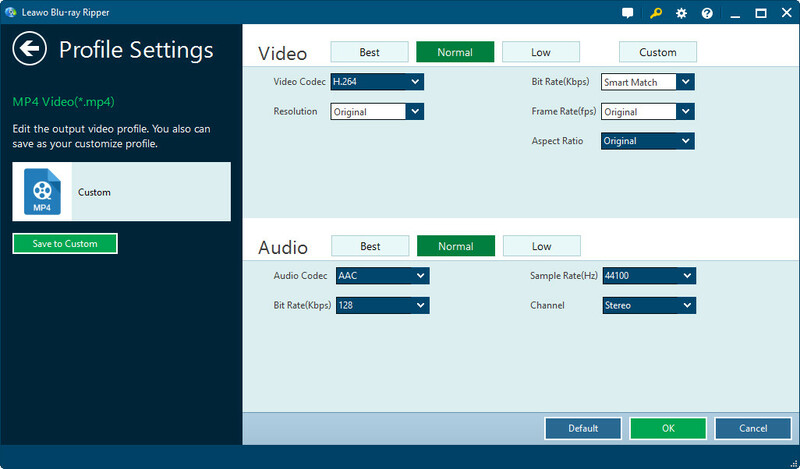 After MKV output format is set, reopen the drop-down box and click “Edit” to enter the Profile Settings Panel where detailed video and audio parameters can be adjusted including: video codec, quality, bit rate, frame rate, aspect ratio, channel, audio codec, resolution, etc. Finally, click the big green “Convert” button on the top-right of the interface to start to convert DVD ISO to MKV. For Mac users, they can free download and intall Leawo DVD Ripper for Mac to convert ISO to MKV Mac. The tutorial of converting ISO to MKV on Mac via Leawo DVD Ripper for Mac is the same as that of converting ISO to MKV with Leawo DVD Ripper Windows version. 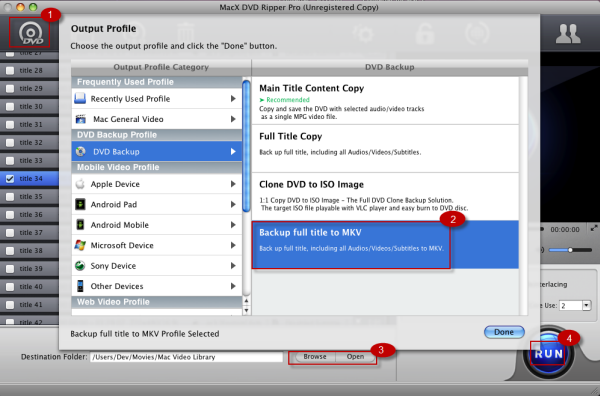 If you want to try something new, you can use MacX DVD Ripper Pro to rip ISO to MKV on Mac. Free download and install MacX DVD Ripper Pro before converting ISO to MKV on Mac. 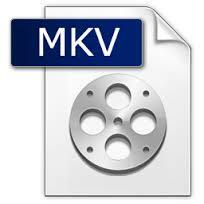 The following is tutorial guide for converting ISO to MKV Mac. After the installation of MacX ISO to MKV ripper on your Mac computer,run it and click “DVD ISO” to import DVD iSO from your Mac computer. After target DVD ISO is loaded, you can start to select the output format as you want. To convert DVD ISO to MKV, you shall choose Copy to MKV. Click the “Start” button to start to convert DVD ISO to MKV on Mac. You can view the backup progress and are able to cancel it anytime you want.